Ah! 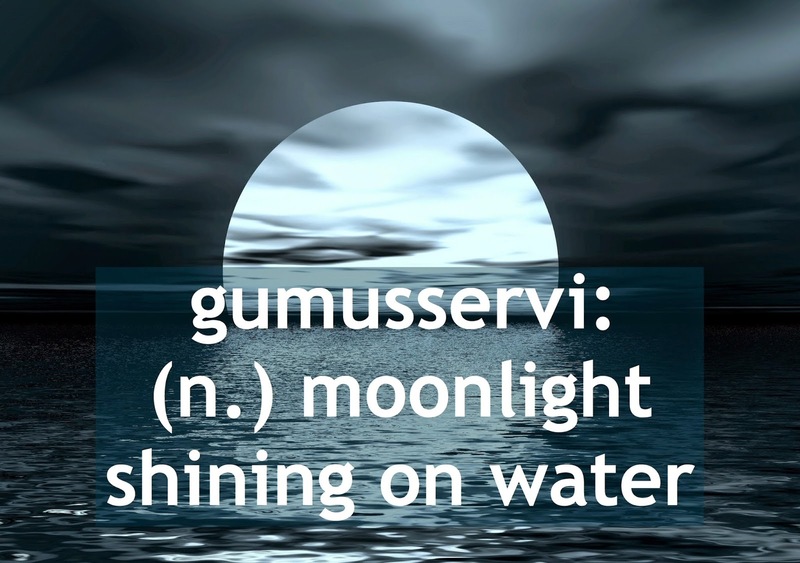 What is more romantic than moonlight reflecting on water? "Come with me, my love and lets gaze at the moon as it bathes the water in it's light."